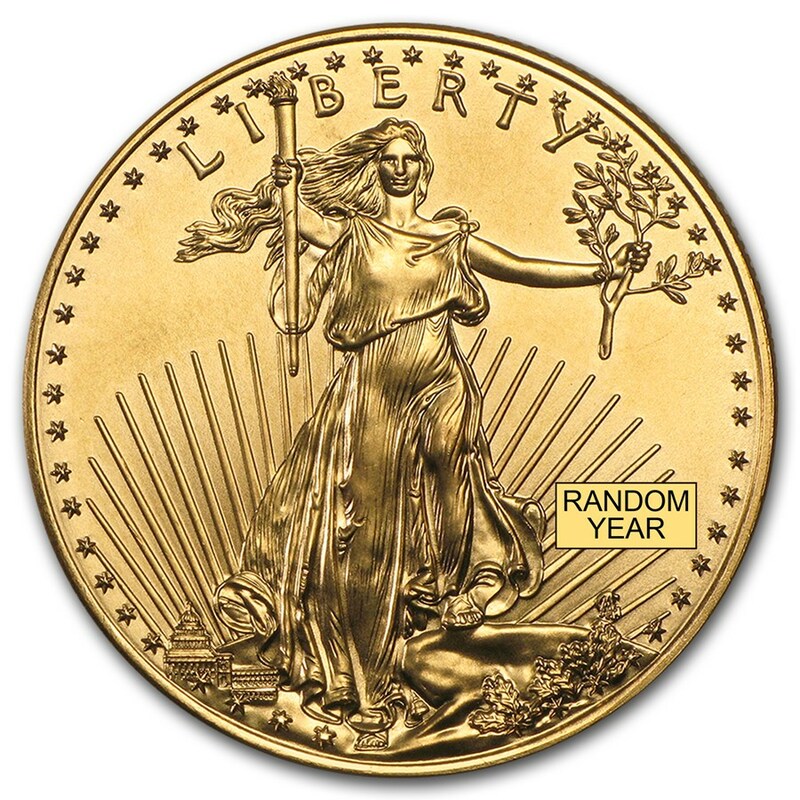 The Gold American Eagle is legal tender and has a face value of , though its actual Gold content is worth more than face value. 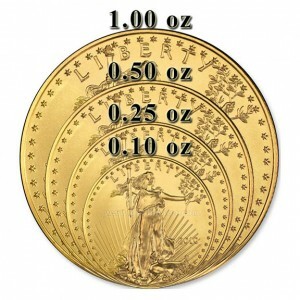 The American Gold Eagle Half Oz is one of the most popular small bullion choices in the United States. 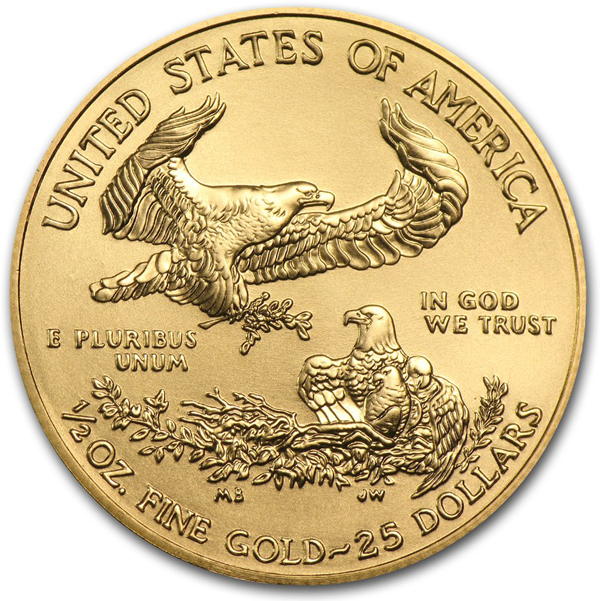 In 1986, the United States Mint introduced the American Gold Eagle series, minted in four sizes (1 oz, ½ oz, ¼ oz and 1/10 oz).